Posted on May 2, 2016. With dozens of different colors, designs and materials to choose from, finding the right door can seem like a headache at the start. However, replacing a sliding door in Vancouver, WA can be a fun experience if you have the right professionals guiding you. Sliding doors can drastically improve the mood and lighting within your home and allow easy access to your deck or patio. There are a few questions you should ask yourself when beginning your search. First and foremost, does the door match the overall style of your home? You may find a great door that you really like, but if it does not compliment the architecture or size of your house, it will only serve to make your living area feel awkward. Next on your list of priorities should be energy efficiency. Especially in a region with cool humid winters, an efficient door that will keep out the drafts will help your energy bills stay low. A long-term, permanent investment is generally better than a quick fix or temporary solution. To this end, seek out a company that specializes in windows and doors specifically, rather than just a general contractor. Accurate Window & Door employs industry professionals and craftsmen with fine attention to detail. They are trained to steer you towards a lifetime solution, rather than employ a one-size-fits-all approach. Finding a sliding door in Vancouver, WA that is the perfect fit for your house can be an exciting and engaging experience when you pair up with a company that takes pride in their work. 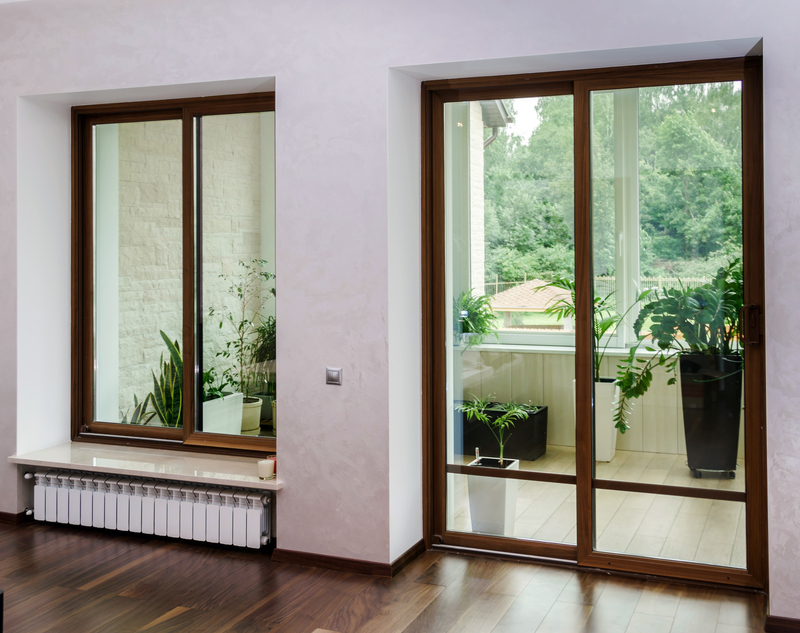 Patio and French sliding doors can maximize your viewing area and will allow the most light into your home. Give your house a little sunshine and bask in the light of a job well done when you choose to get a new sliding door installed.